The CORE Collection got its name from the finest quality of wood from the tree. The sporty design is perfect for wood enthusiasts and adventurers alike. 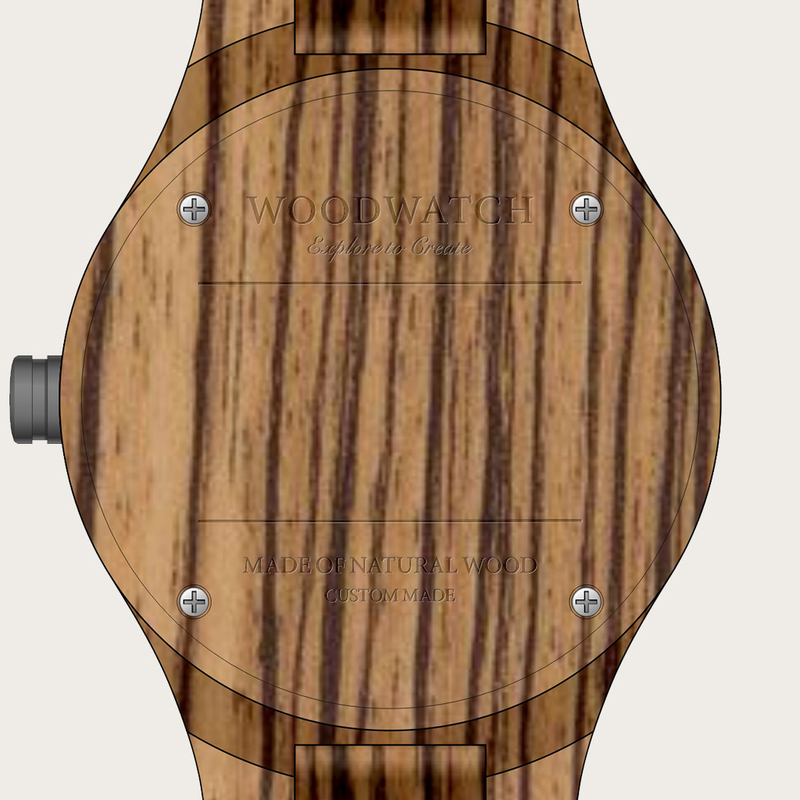 Different wood type options available in two diameters fit the likes of men and women alike. 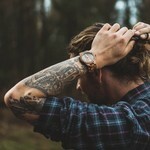 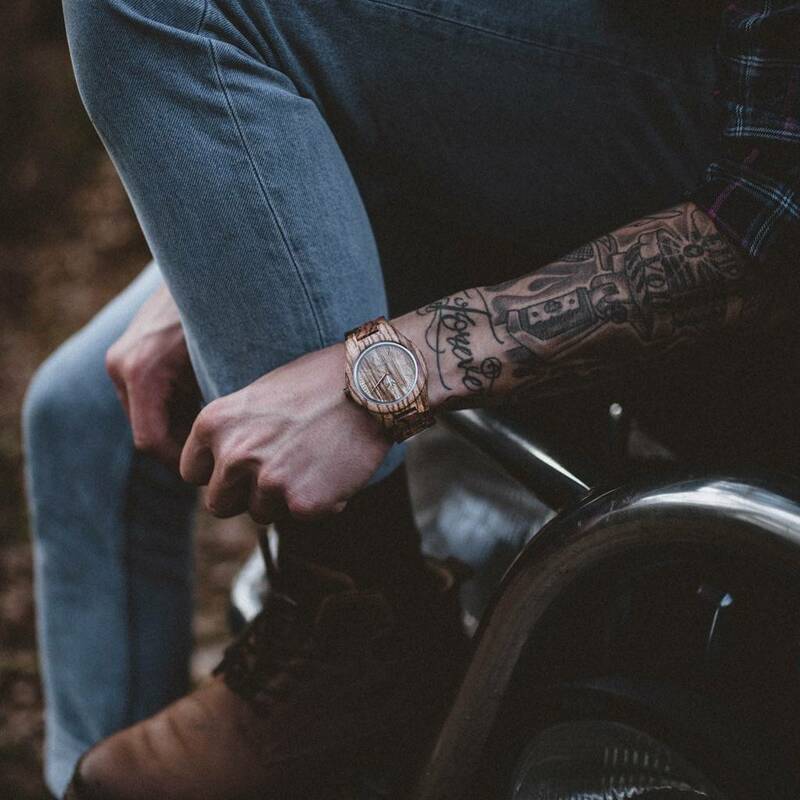 Each watch hand crafted and unique from the next, consisting of a variation in grain pattern and color. 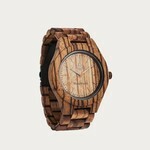 Zebra 45mm is carved out of natural Zebrawood.